All prices listed on isubscribe are inclusive of delivery costs. There will be no extra delivery charges. We do not have delivery cut-off dates, you can order at the last minute, even a few minutes before you want to give a gift. 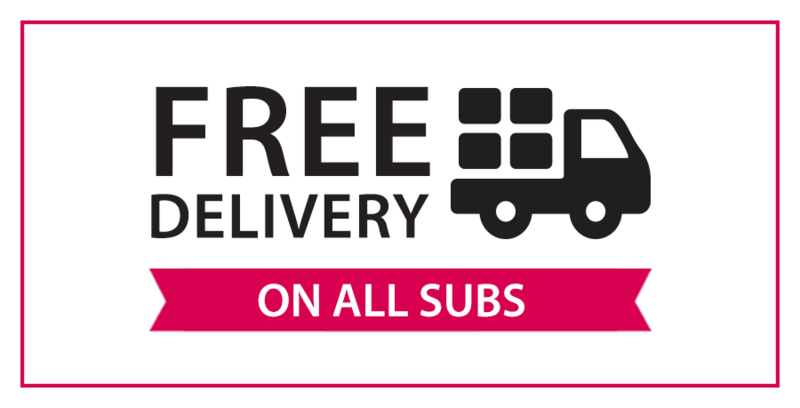 For weekly publications please allow up to two to five weeks for your first delivery. For monthly publications please allow up to four to seven weeks for your first delivery, however some international publishers, including National Geographic, have longer lead times and will take up to eight to thirteen weeks to commence. For bi-monthly publications please allow up to six to nine weeks for your first delivery. For International delivery and International Magazines please allow up to ten to thirteen weeks for your first delivery.